Damian is a town planner with 20 years’ professional experience across the local government and private sectors. 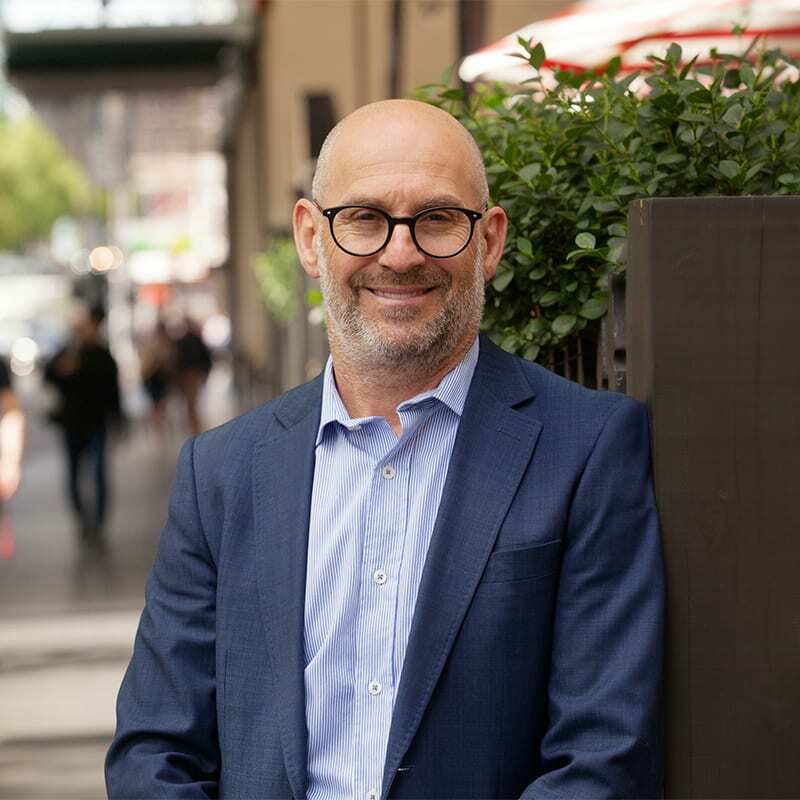 He offers a balanced voice, influenced by an understanding of government regulation, property strategy and the importance of liveable, sustainable and workable solutions for the built environment. His experience and knowledge covers all facets of the statutory approvals process, including a variety of land use and development applications including aged care facilities, institutional buildings, commercial and retail development, medium density residential developments, recycling of prominent heritage landmarks and coastal development. He is also involved in the preparation of master plans for the public and private sectors, including greenfield estate planning, institutional development as well as a range of planning scheme amendments to facilitate land rezoning and development plans. He is a respected expert witness and passionate about the longevity and sustainability of housing. 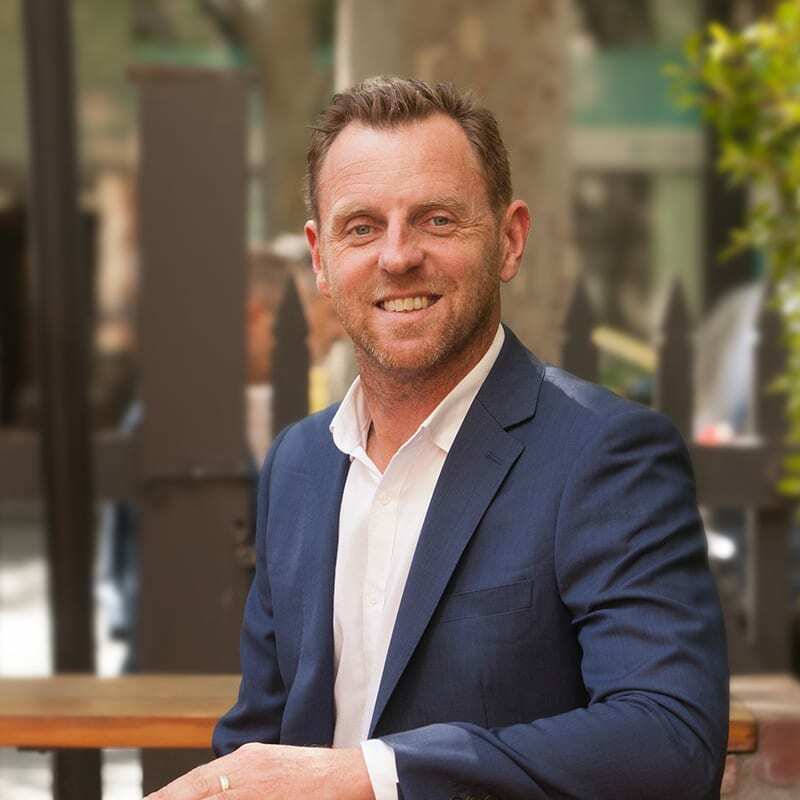 He is a strong supporter of inner-city medium density development designed with the future in mind, working with leading architects as the agents of change. His experience and expertise helps cut through the complexities of the planning process as part of project delivery. A notable example of this is the groundbreaking Nightingale 1 apartment building – an exemplary model of urban development within Melbourne’s inner north. Gary is a town planner with over 16 years’ professional experience in public and private sector roles. 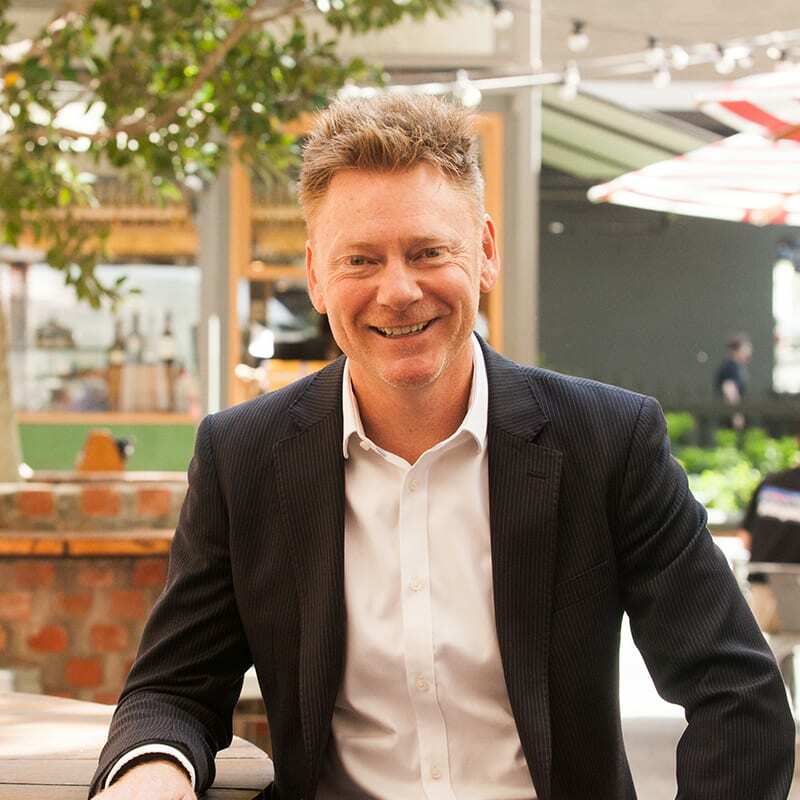 His career has taken him to the United Kingdom as well as the Cities of Stonnington, Yarra and Glen Eira in metropolitan Melbourne, in addition to more than eight years in the private sector working across metropolitan, peri-urban, coastal and rural projects. As a planner, Gary has managed a diverse range of statutory planning projects including mixed use and residential developments, commercial and retail projects, a range of liquor license and entertainment venues, education and institutional projects as well as telecommunications and infrastructure projects. Much of Gary’s expertise lies in advocacy work. 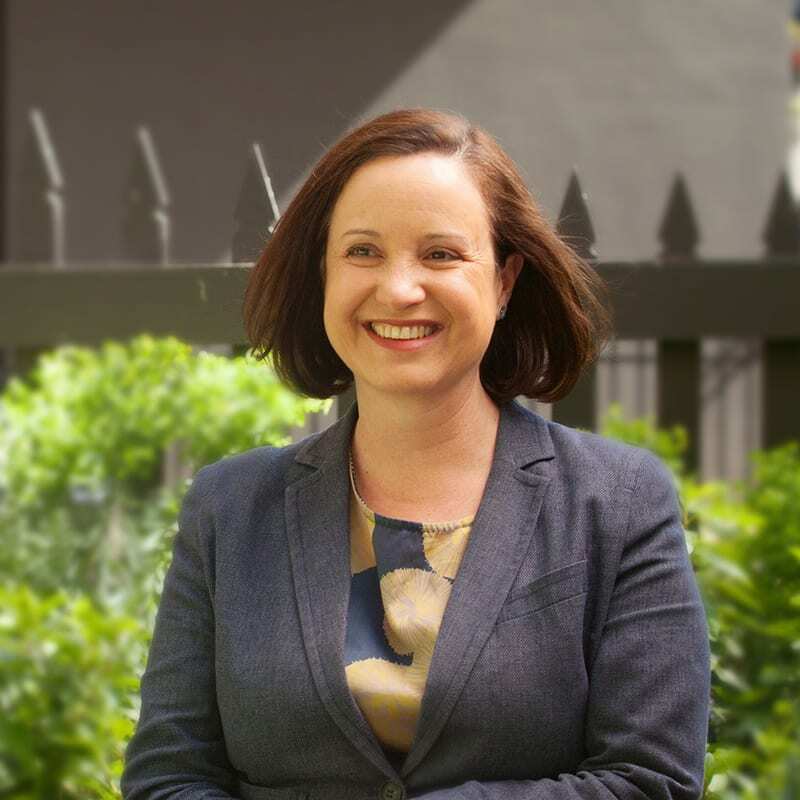 He regularly represents the public and private sector at VCAT and public meetings, providing professional and balanced advice. In addition to his statutory planning work, Gary maintains a keen interest in strategic planning. He has worked on several land use strategies, with a focus on the coastal regions of Victoria. His strategic experience also extends to Hansen Partnership’s work in Vietnam. 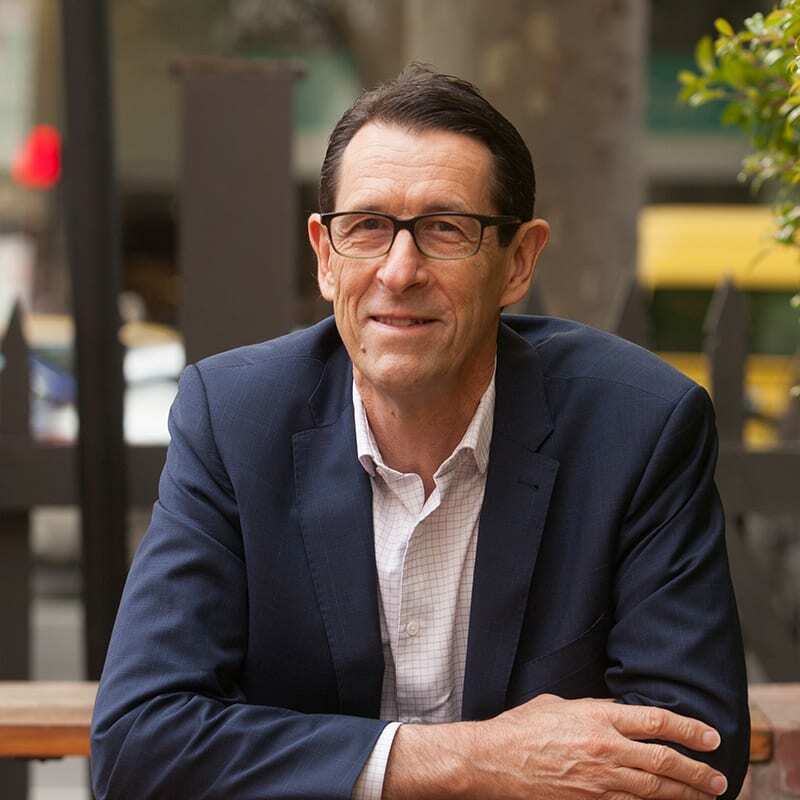 Gary is an active member of Victoria’s planning industry bodies such as the Planning Institute of Australia (PIA) and the Victoria Planning and Environmental Law Association (VPELA). Craig is a leading urban design and landscape architectural practitioner with over 28 years’ experience across design practice and research with an outstanding array of local and international project experience. 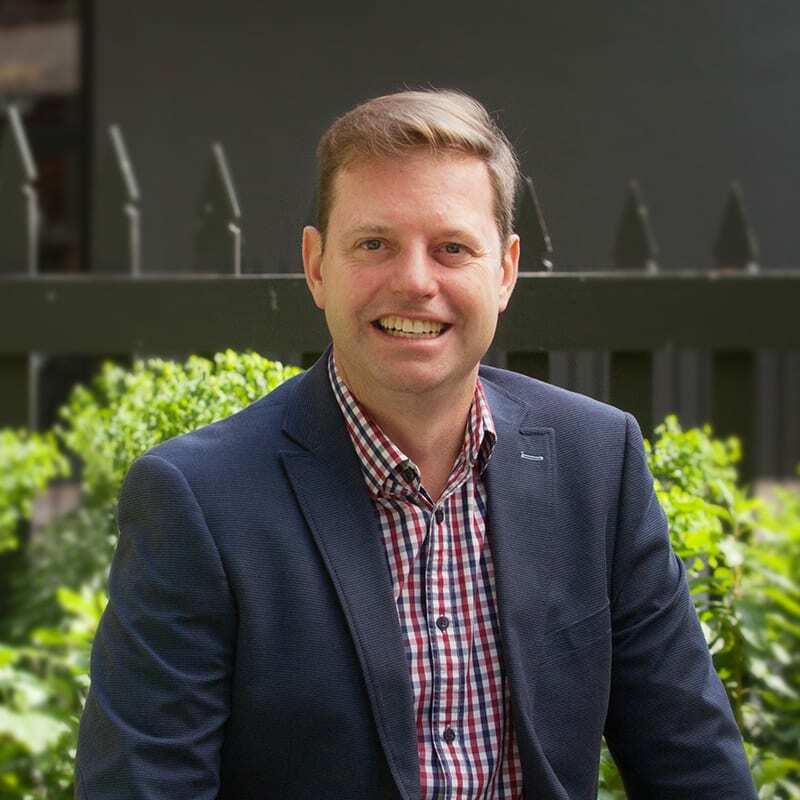 Craig is a highly regarded contributor to the urban design and landscape debate in Melbourne and overseas through regular project work, publications and conference presentations. He is the recipient of planning and design awards from local and national planning and landscape architectural institutes and is engaged by both government and private sector to advise on urban design, landscape and environmental matters. Craig’s project work addresses the spectrum of critical design matters facing cities, spaces and places today. He is a strong advocate of strategic design processes and is regularly involved in broad scale land management and city planning initiatives. His expertise in built form analysis and masterplanning also extends to the more intricate design of urban and landscape spaces. This has been demonstrated in considerable project work within both Australia and South-East Asia and in North and South America and Great Britain. In addition to his project work, Craig is an active contributor to research, having served as a sessional lecturer at the University of Melbourne and a regular juror for both local and international urban design and landscape architectural project awards.